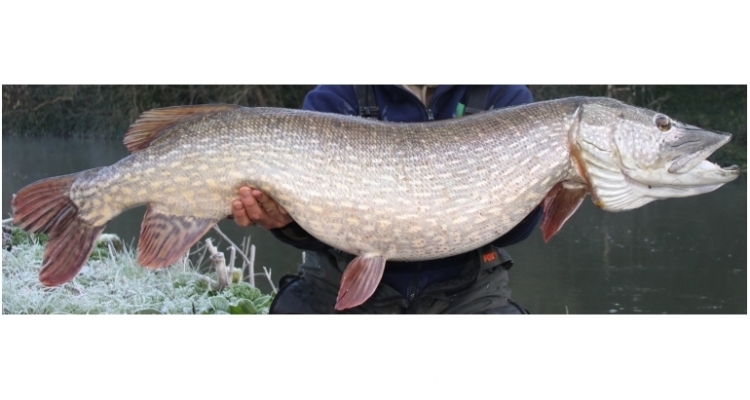 Pike fishing during the winter months has become ever more popular with anglers in recent years. On the Estate’s stretch of the River Avon our season rods have enjoyed some amazing fishing with many Pike caught in excess of20lbs. 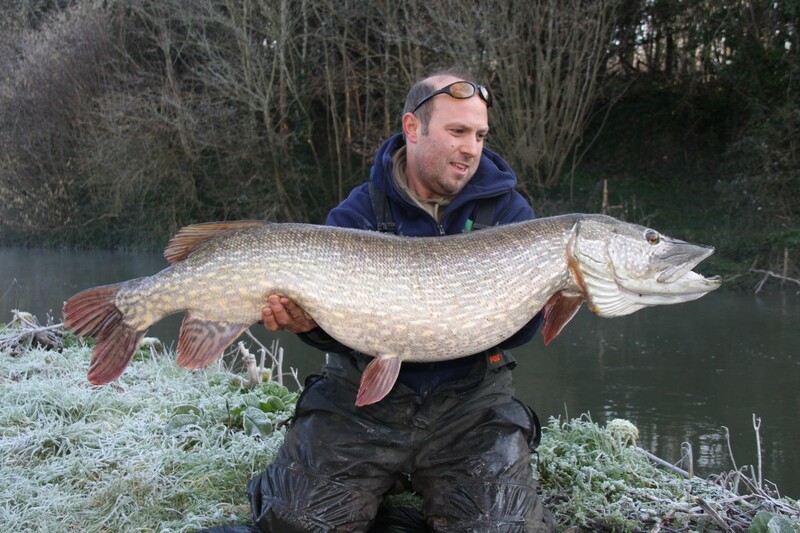 On the 15th February 2016 Darren White caught the largest Pike recorded from the Avon in over 20 years. The photograph shows this amazing fish which was returned to the water in good health.